OXON HILL, Md. 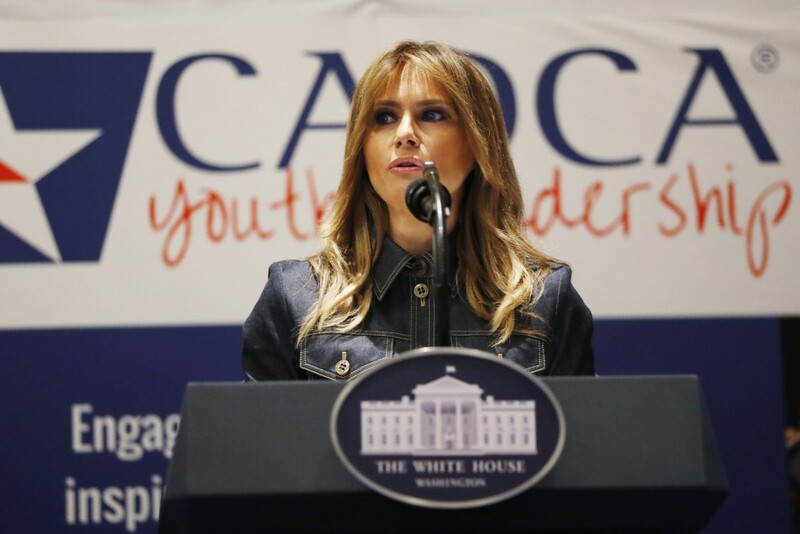 (AP) — Melania Trump, addressing an anti-drug conference, says "recovery is possible." Mrs. Trump says Evans' story shows that "recovery is possible" and that community programs can help make a difference.